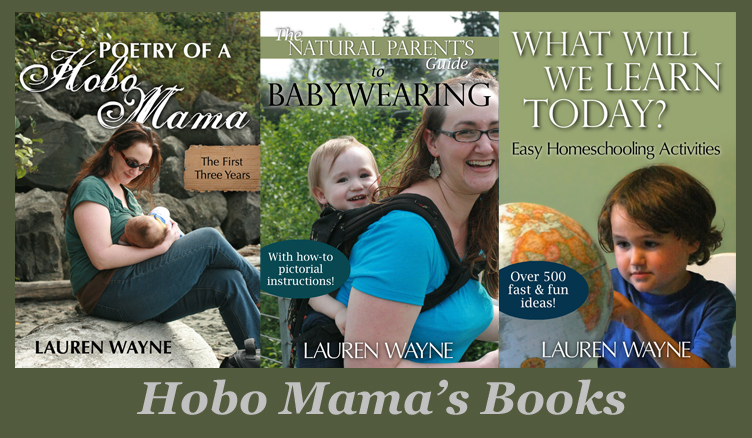 Hobo Mama Reviews: Welcome to Hobo Mama Reviews! This new partner site to Hobo Mama, my blog on natural parenting, will let me test and review products of interest to families, offer giveaways, and host contests. I love reviewing products, giving my opinion, and taking surveys, and I want to pass on to you whatever gems I find! I particularly enjoy testing products of interest to mothers, parents, babies, children, and families. 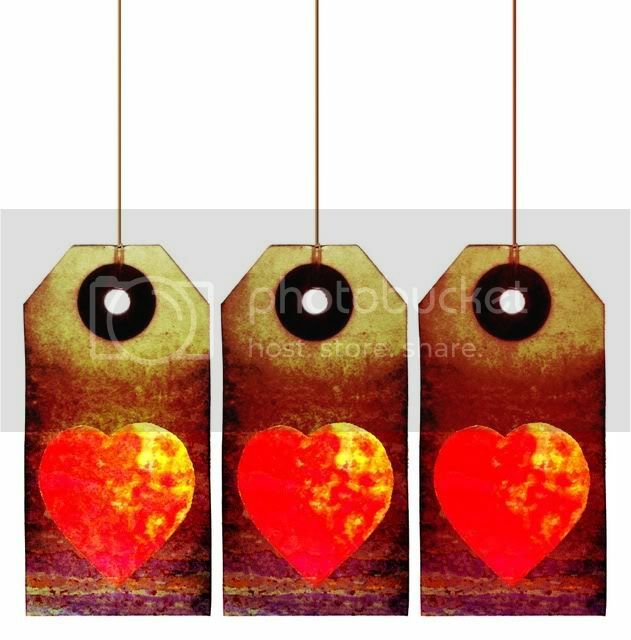 This is a graphic ad-free site because reviews on these pages might be compensated or I might have been given products to test that I can keep. I'll disclose any compensatory relationships in each review. I will review each product honestly, discuss positive and negative aspects, and recommend only those products I think would be of benefit to my readers and their families. If you are a company who would like me to review a product, please contact me at mail AT hobomama.com and let me know. I enjoy hearing from all sizes of companies and have a particular heart for mama-owned businesses. Thanks for reading, and I look forward to bringing everyone lots of great information and fun giveaways!